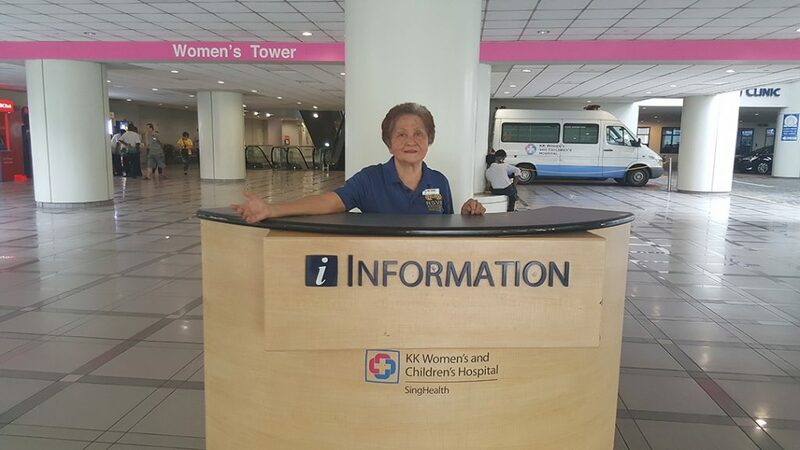 Started in 2010, senior volunteers from RSVP Singapore provide concierge services such as greeting visitors, offering directions, general information, and assistance at the venues RSVP Singapore serves. Volunteers also conduct guided tours at certain venues. Do you enjoy meeting people? Be a Guide! You are friendly and not afraid to approach people. You are physically fit and mobile. You can communicate in English, and/or a second language/dialect. You can volunteer once a week on weekdays or weekends for at least six months.